Yeah, it’s cold outside. 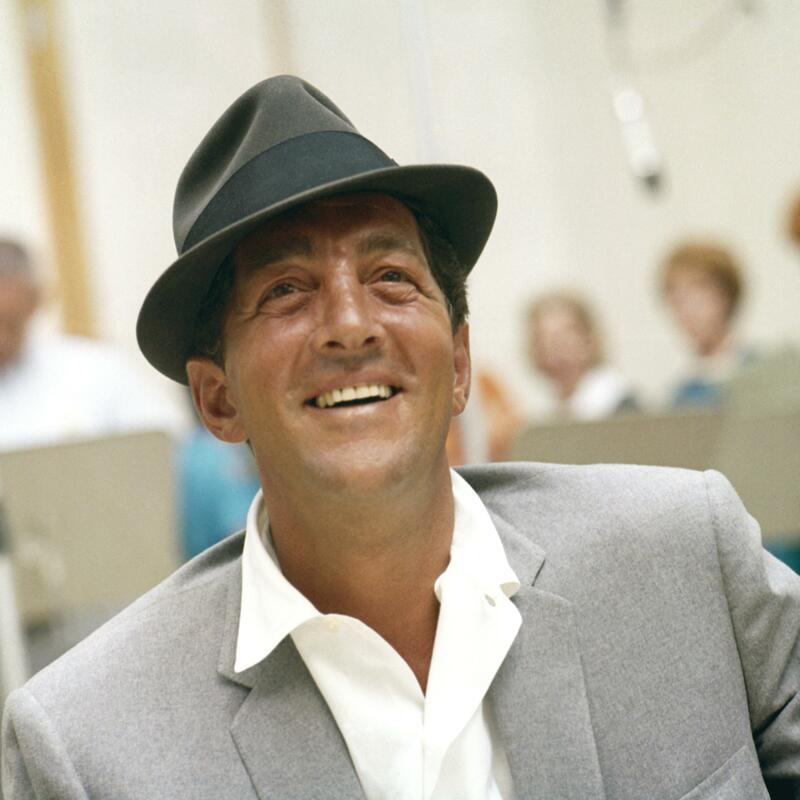 But Baby, if Dean Martin were around, you know he’d suggest going someplace where it was warm, and the light was just right, and there was live music. So come on down(town), where you’ll find just what Dean would recommend. Thursday, February 3rd: Political Aspects of Kabuki, 5 p.m., Boliou Hall 104 on the Carleton College campus; Matt Arthur & Friends, 8 p.m., Contented Cow; and Todd Thompson Trio, 8 to 11 p.m., Tavern Lounge. Friday, February 4th: Jim Lenway, 5 to 7 p.m., Contented Cow; Beguine Brothers, 8 p.m., Contented Cow; and Marv Gohman, 8 to 11 p.m., Tavern Lounge. Saturday, February 5th: Northfield Dodgeball Championships, 8 a.m., Northfield Middle School Gyms; Wake-Robin, 12 to 1 p.m., Bittersweet; Celtic Dog and Prairie Cat, 5 p.m., Contented Cow; YMCA Daddy-Daughter Dance, 6:00 to 8:30 p.m., Northfield Armory; Winter Words, 7:30 p.m., Northfield Arts Guild; Dime Store Watch, 8 p.m., Contented Cow; Relativity, 8 to 11 p.m., Tavern Lounge; and Priceless Band, 9 p.m., Upstairs Rueb’N’Stein. Sunday, February 6th: Northern Roots Session, 7:30 p.m., Contented Cow.